Are you looking for more information on the research and findings from the Tactical wheat agronomy project? Each year, project staff present in depth information on the previous year's research findings. 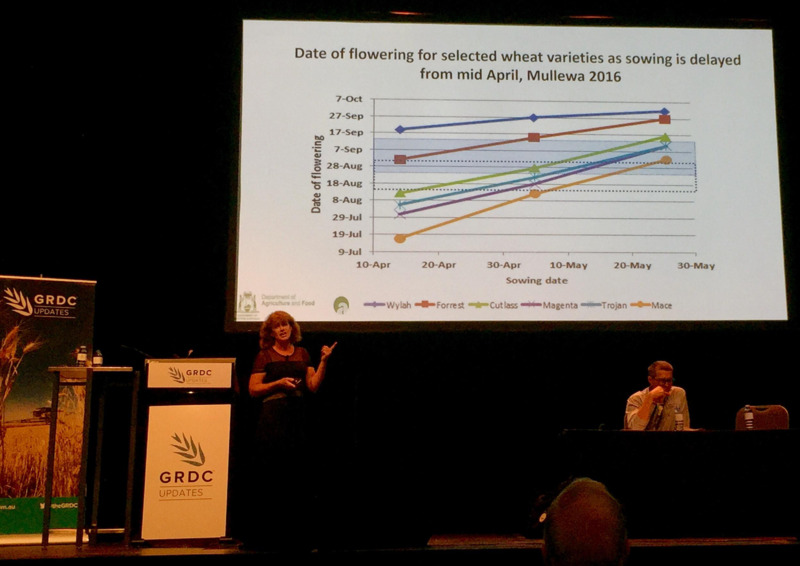 Click on the links below to see the papers and presentations from the 2018 GRDC Research Updates in Perth and the regions. 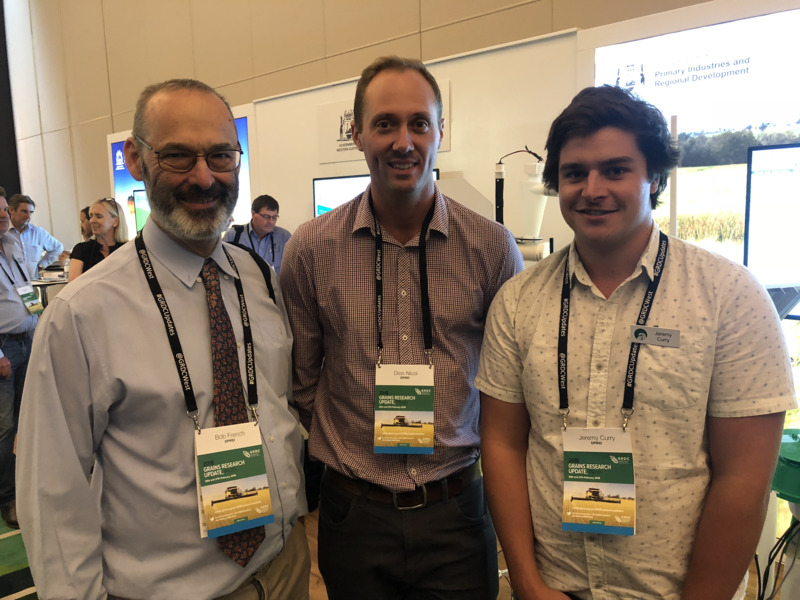 Information in this paper was presented by Jeremy Curry at the GRDC Reserach Updates in Perth.